TokenTax connects to BitMEX for easy crypto-currency trade tracking and tax filing. 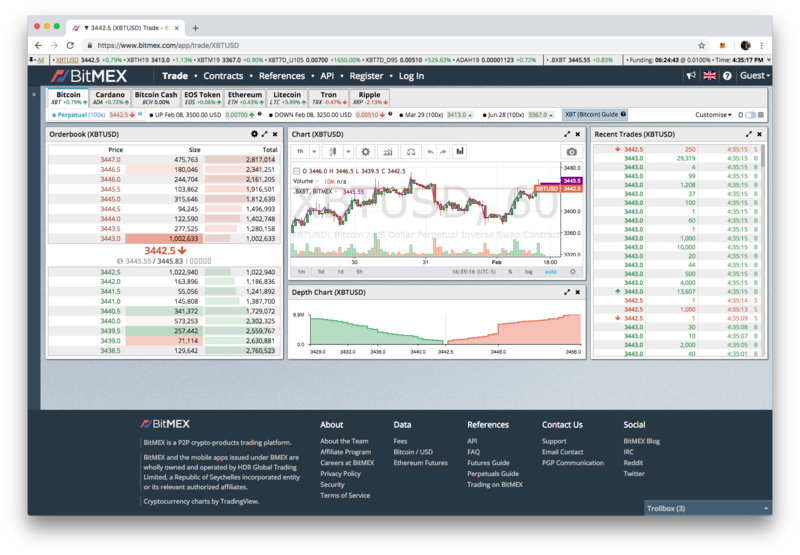 Open the BitMEX API page (https://www.bitmex.com/app/apiKeys) by first clicking on your account name (email) the top right corner. Then, click Account and Security, and on the left sidebar, click API Keys. Leave Key Permissions blank and Withdraw unchecked.